Is Now the Time to Rent in Tampa? Duncan Duo Tampa Real Estate Video Blog: Is Now the Time to Rent in Tampa? Home prices have risen and they're expected to rise. This has a lot of people thinking that maybe they should lease out their home instead of selling it. I've rented out some of my residences, and I've made some mistakes along the way so I just wanted to share some things with you if you've thought about it. How will you respond if tenants can't pay rent? How will you handle that? Do you have assets to cover the mortgage? Have you interviewed experienced eviction attorneys for when this issue arises? Have you discussed insurance premiums with your provider? How will you collect the rent? What is your liability tolerance? Do you know good repairmen? This is a major part of being a landlord. Will you tell your neighbors about this? And how will they feel about the renters? 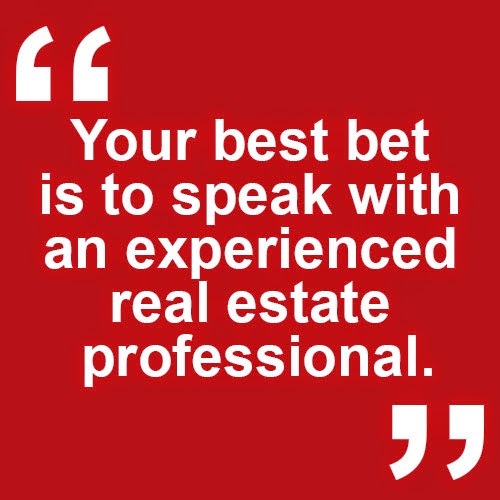 Your best bet is to speak with an experienced real estate professional to formulate a plan and find out whether or not this may be a viable option for you. Renting can be a great way to invest in real estate, but it does come with certain challenges. 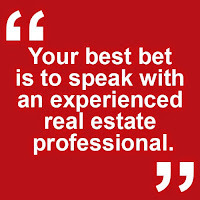 If you need any assistance when you're buying or selling real estate in Tampa, please don't hesitate to contact me!